Hooked on my nook! | Sew Lindsay, Sew! « I made an ugly skirt. Love love love it Lindsay! Bravo! 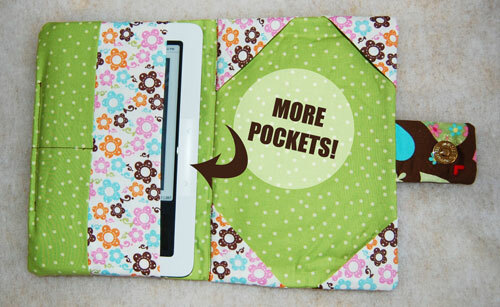 i LOVE pockets! and i totally do the same thing: do a practice run with fabric from my stash before diving into the nice prints. it’s such a confidence booster that way! Pingback: On a (crayon) roll! « Sew, Lindsay, Sew! 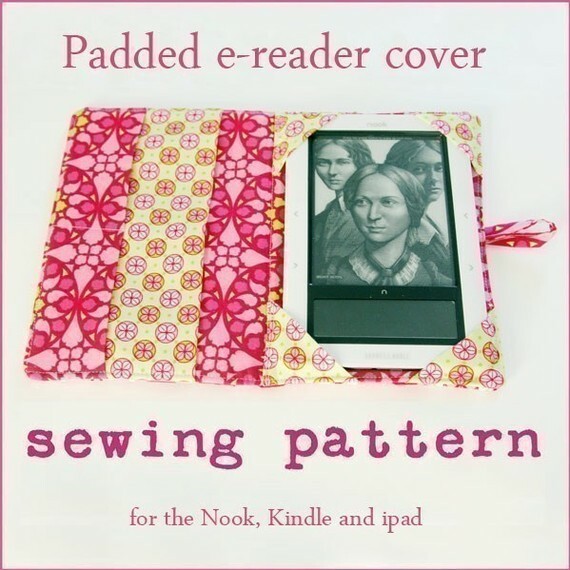 I want to make one of these nook covers but I need directions step by step. How can I get those? The pattern can be purchased online and it’s very inexpensive. You can print it from your home computer and it works perfectly! 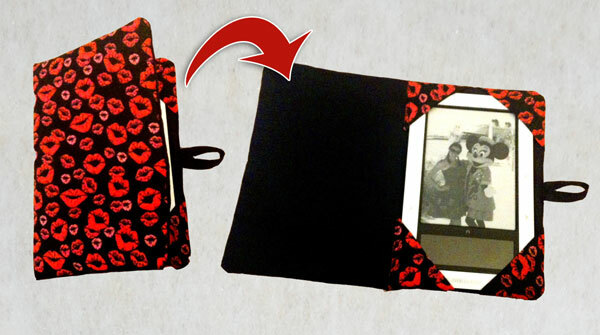 It includes the pattern, directions and detailed photos. 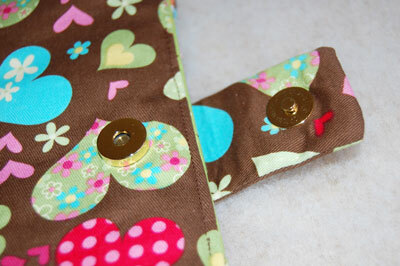 I am wanting to make this with the magnetic snap. Could you explain how you did that? You did a great job and Im afraid I’ll mess mine up! 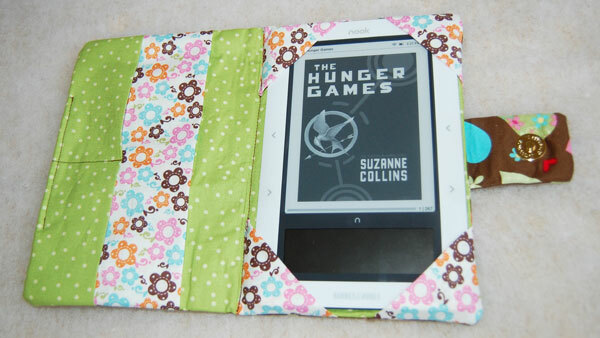 I love the designs and ideas as i am looking to make custom covers for my nook. I must caution you all that a magnetic snap is a bad idea to put near this type of device. 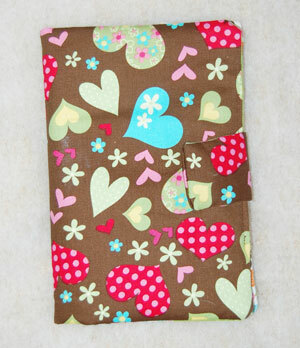 Stinks cause i like them on the hand bags i make!